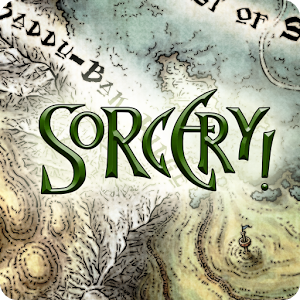 We've covered both of the previous entries in the Sorcery series, from 80 Days developer Inkle Ltd., when they landed on Android. At the core they're game-books, a genre that mixes old-school dice-based tabletop RPGs and structured "Choose Your Own Adventure" narratives, like those so prominently featured in the library of Tin Man Games. 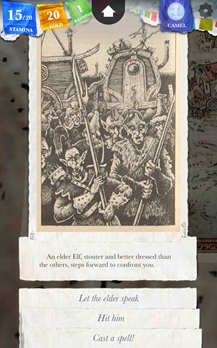 But the Sorcery series takes this idea further with a dynamic story engine, interesting animations, skeuomorphic interface design, and hand-drawn everything. You don't need to have played Sorcery or Sorcery 2 to get into the story of Sorcery 3 (but it couldn't hurt). 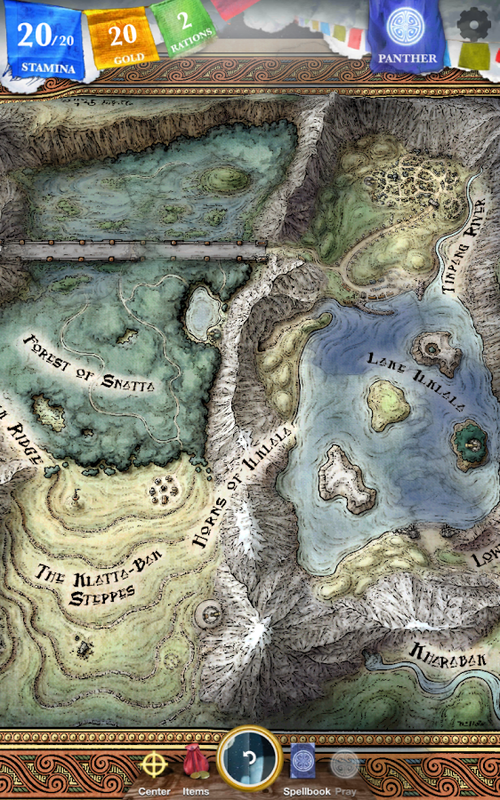 This time 'round the Tolkien-style fantasy world includes time portals: your character will be able to move between the present and the past with your choices affecting each, Chrono Trigger-style. 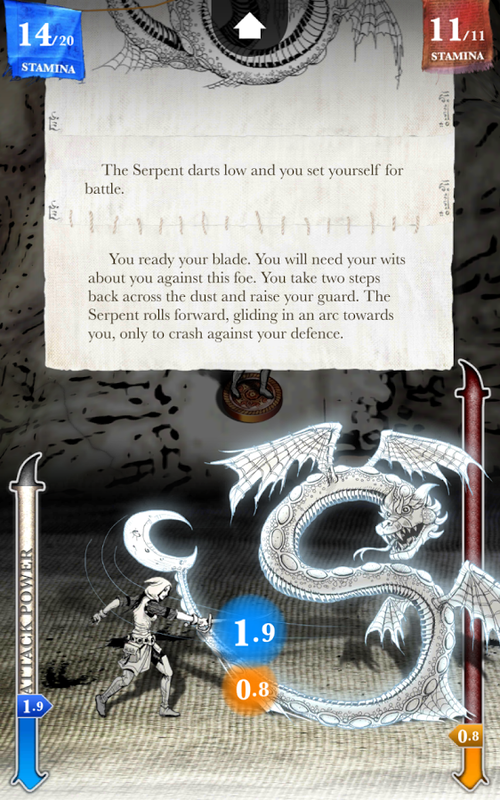 Other improvements include new 3D overworld maps, new spells and gods, a new soundtrack from the composer of 80 Days, and character importing for Sorcery 2 players. The Sorcery series is based on the pen and paper game-books of the same name from Steve Jackson, a notable designer in both the tabletop and digital game world. All three of them are pricey at $5, but the unique play style offered by the Inklewriter game engine puts them above just about everything. Fans of the genre owe it to themselves to check these games out. Looking for even more game-books? Check out the Tin Man Games Humble Bundle.